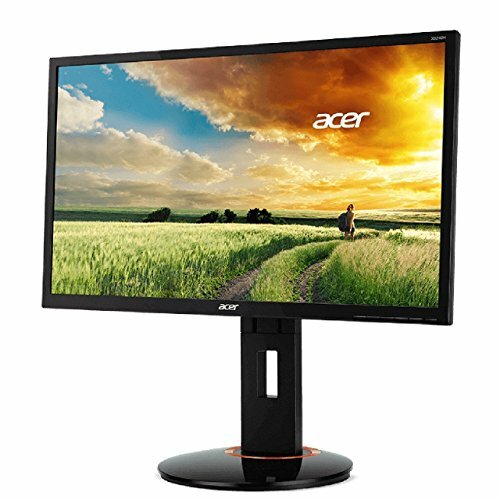 Fasten your seatbelt: Acer’s premium xb240h series monitors are about to turbocharge your gaming experience. 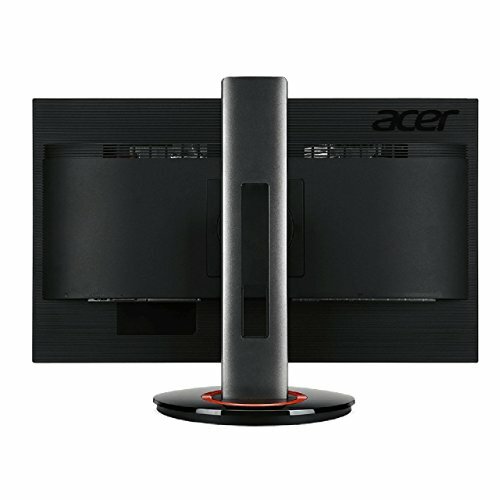 These monitors combine cutting-edge technologies to provide great gaming experiences. 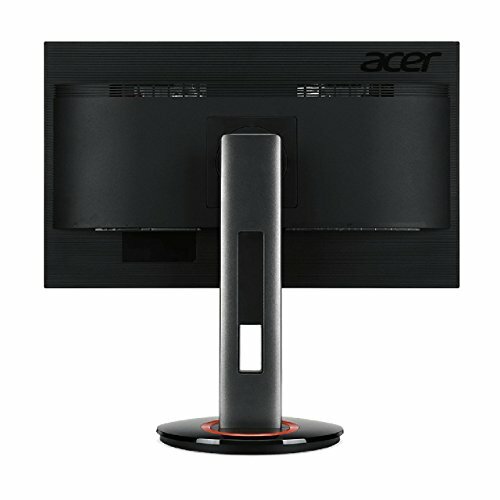 Plus, built-in eye protection and ergonomics allow you to press forward into battle without fatigue. 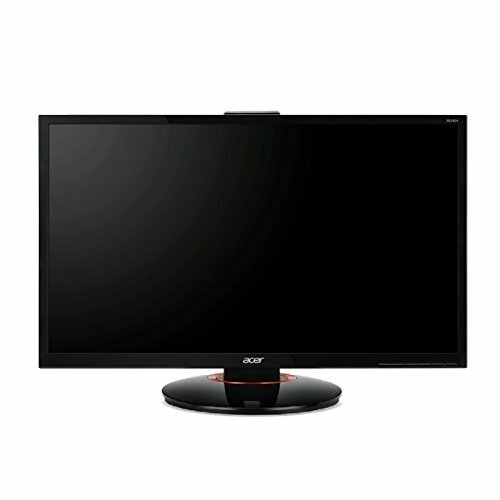 Acer brings to you the xb240h gaming monitor to help you keep up with your fast-paced game play. 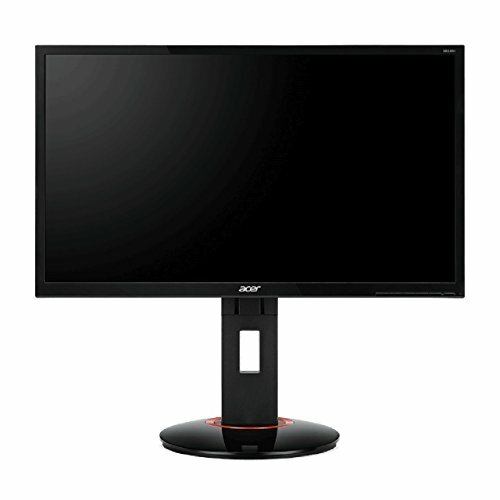 Fast and clear images. 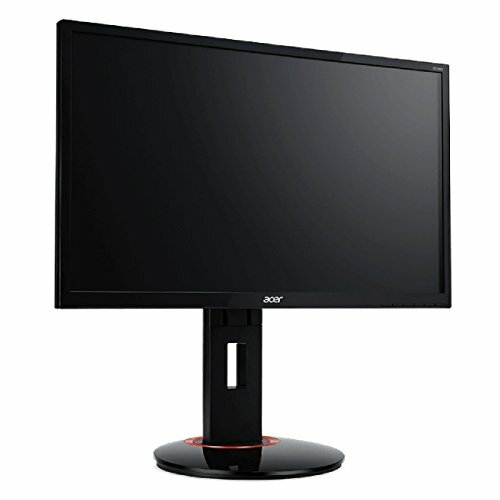 Featuring a fast response time of 1ms gtg (Gray to Gray), this gaming monitor gives you images without ghosting or blur, no matter how fast the action is or how dramatic the transitions are. 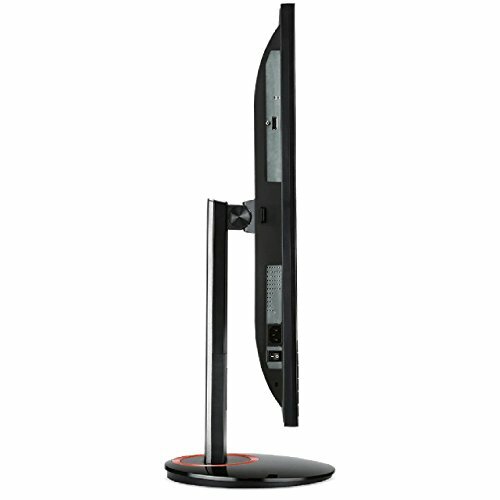 Ergonomic design the ergo stand of this 60.96 cm monitor pivots and tilts to provide you an ideal viewing angle. 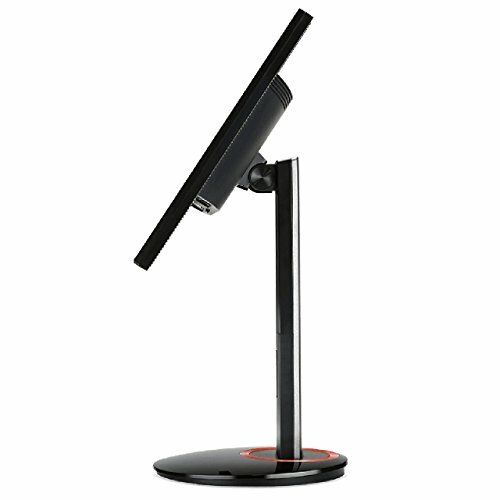 You can also adjust its height according to your desk height with a simple push or lift. 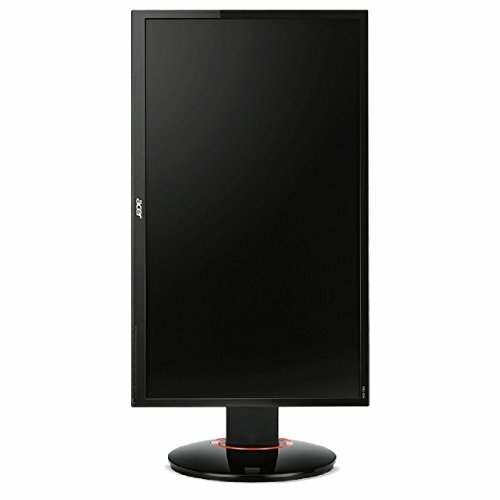 This sleek gaming monitor can also be mounted on the wall to declutter your desktop.